Is there anything better in life than a really good night's sleep? Waking up, on your own, after a night of restful sleep can make you feel like a while new person. But how often does that really happen? And why can't more of us get a better night's sleep? Here's a funny little thing. . .I am actually a pretty good sleeper, if my FitBit monitor is to be believed. I had never done anything special before, I'm just tired at the end of the day - LOL. Lately though, I've added a drop of lavender essential oil to each of my toes before bedtime. I feel like I'm sleeping more deeply, and waking up (even to just roll over) less. Let's talk a little bit about sleep, what prevents you from getting a good night's sleep, and what you can try to improve your sleep. According to the National Institute of Health (NIH), getting enough quality sleep at the right times, can help protect your mental health, quality of life and safety. Also, ongoing sleep deficiency can raise your risk for some chronic health problems. Many things can keep us from getting a good night's sleep, things like stress or noise, or even a large meal before bedtime can disrupt our sweet dreams. It may help to keep a log to see what things may effect your sleep, such as caffeine, alcohol and some foods. The NIH has several recommendations for getting a good night's sleep, including going to bed and get up at the same time every day, keeping your bedroom cool, dark and quiet, and using relaxation techniques before bedtime. To enhance our relaxation techniques, I've been diffusing essential oils at bedtime. 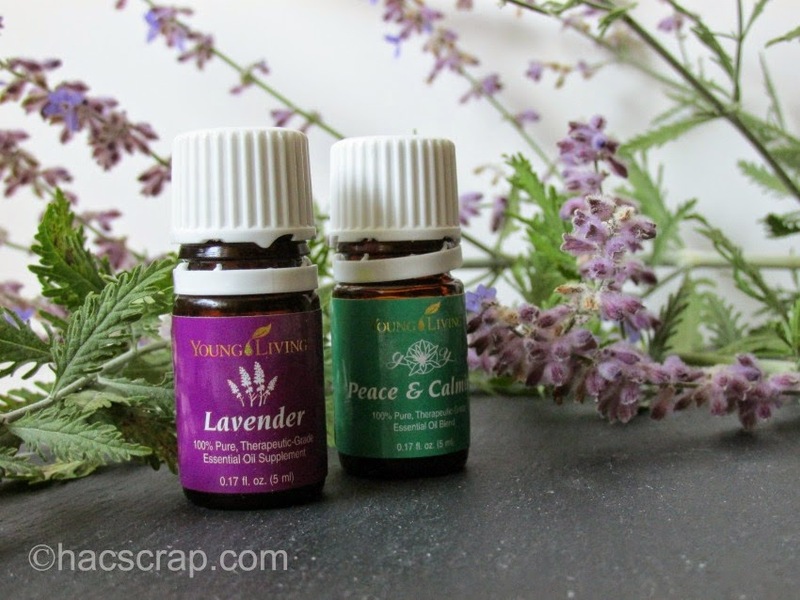 Young Living's Peace and Calming Essential Oil is a great choice. Recently we have been turning to a blend of Lavender and Vetiver. We also apply Lavender to our feet at bedtime. 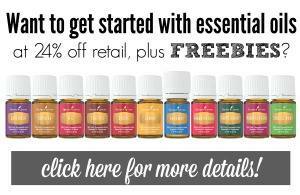 If you've been interested in learning more about essential oils, consider this your invitation to get started with Young Living Essential Oils. 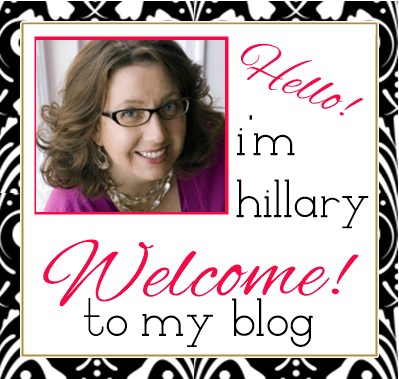 Or feel free to email me with any questions - I'd love to share how using essential oils has helped my family. 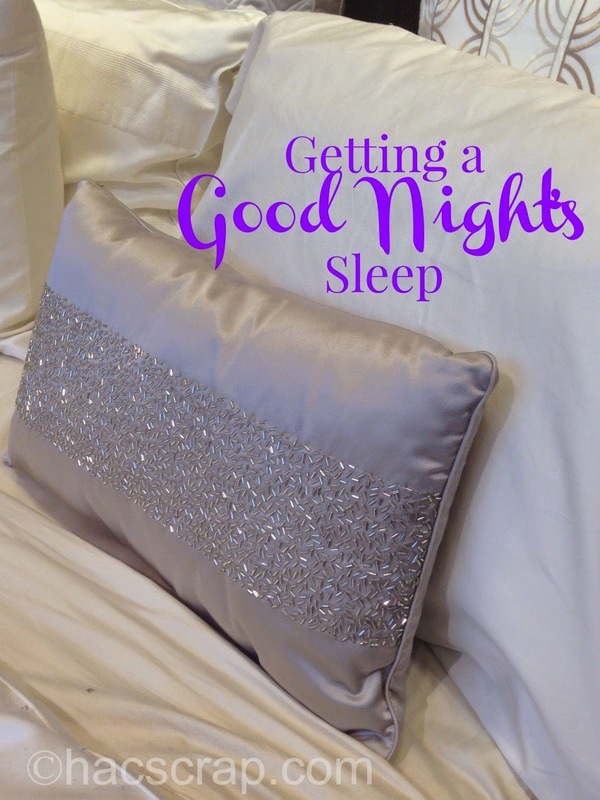 What is your favorite tip for getting a good night's sleep? Please note that I am not a doctor (even on my best day), and while I (and thousands of others) think essential oils are fabulous, they have not been evaluated by the FDA and are not regulated to treat, diagnose, cure or prevent any disease. I've been getting better sleep using my humidifier. I have wondered if the fit bit worked while you slept and what it looked like. I knew about lavender oil but not the peach and calm. I will have to give that one a try on my next order!